If you are not sure whether your pet is showing signs of experiencing pain it is always best to check. In cases of advanced age or terminal illness, we are often called upon to provide an in-house quality of life consultation, as well as geriatric and palliative medicine. For cases where no pain management is enough, we can also provide cat and dog euthanasia in Slough in the place where they feel happiest - their own home. You can have a highly trained and qualified Vet at your side very quickly. They will be able to provide a full examination of your pet's condition without you needing to put your animal companion through the stress of the journey to your local clinic. 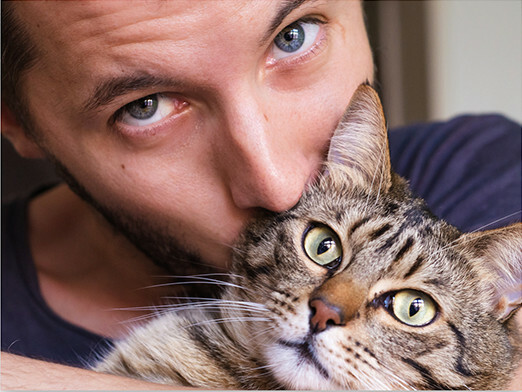 We can help you with all kinds of pets, including cats, dogs, rabbits, and a variety of others. Being able to make sure that your treasured companion can peacefully go to sleep surrounded by their family in a place they feel warm and loved makes the entire process of putting a dog to sleep or cat euthanasia much less stressful..
By counting on us to respectfully take away your deceased pet you will be able to take care of yourself while we see to the practical things that need to be done. Putting a dog down at home or saying goodbye to your favoured feline companion is ever so slightly easier when you know they can be gently carried away and their ashes spread in whatever favourite spot you choose. If you think your pet might be suffering pain let us send a Caring Vet to your home to examine them and create a plan for helping them to manage it. We have treatments which can keep many pets living life to the full, well into old age or through illness. Your Vet can also advise you in cases where no amount of pain management will be effective and when you might want to start considering asking us to put your pet to sleep at home. 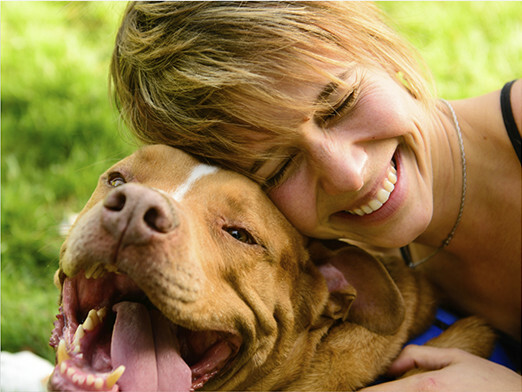 We can help you make the happy memories of your pet last a lifetime. Having your dog put to sleep at home is a sad but gentle process which can often lead to an accepting period of mourning. We provide 24-hour phone coverage for our services in the Slough area, so whether it is a question regarding the process, a question about budget - how much does it cost to euthanize a dog?, for example - or to talk to someone about your pet's general health, please do not hesitate to call us at a convenient time.